You no longer have to rush to the fax machine when you want to receive a fax. 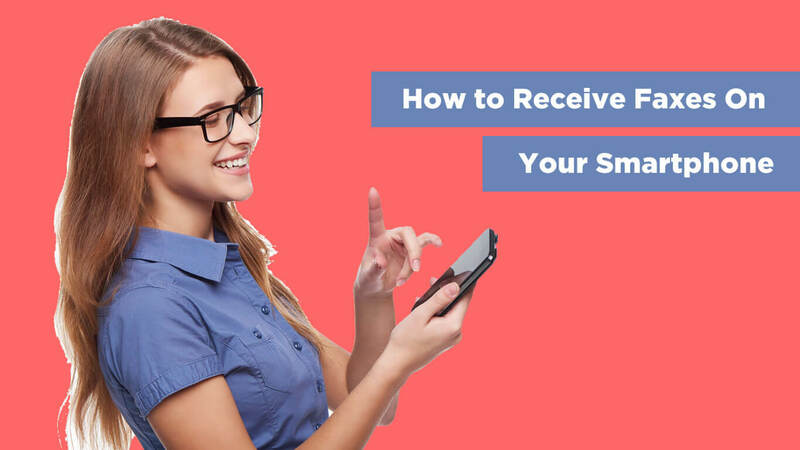 Instead, you can simply pop open an app on your smartphone, and get the fax instantly in the palm of your hand, filed away in the cloud for fast, easy access from anywhere. No more wasted paper, and no more spending hundreds or even thousands of dollars on a hefty fax machine. Today, we’ll walk you through the simple process of untethering yourself from that clunky machine, and show you how to receive a fax on your smartphone. The first step to getting faxes to your mobile device is to create an account with an online fax provider like FaxBurner. The process is fast, simple, and you can get started for free. Simply download the FaxBurner app on your iPhone or Android device. Or go here to create an account online (you can still use the app too). 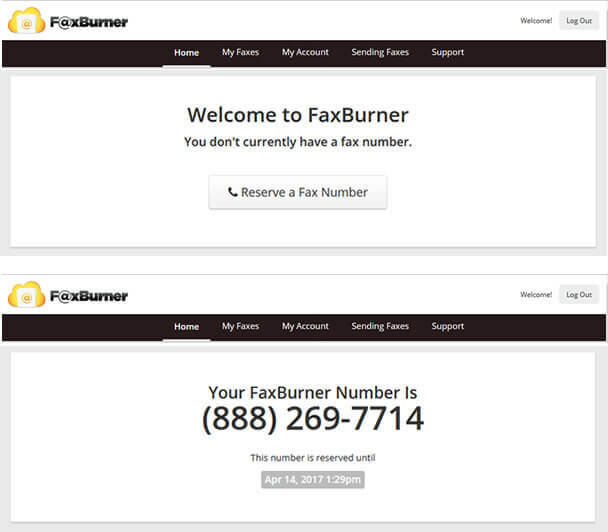 With FaxBurner you can have a number whenever you need one. That number is yours for 24 hours. With our premium accounts you get a permanent fax number to send a receive from. Go ahead! Log in to your account at FaxBurner.com, or on your smartphone. Congrats. You’re the proud owner of a dedicated fax number. Just give out your fax number to anyone you need to receive a fax from. Same as an traditional machine… only without the need for a traditional machine. With our free fax account, you ran receive up to 25 pages of faxes each and every month. Step 4: Access Your Fax! FaxBurner will alert you of all incoming faxes. You’ll receive an email confirmation, as well as a copy of the fax, to the account you used to create your account (our iPhone app even features the old-fashioned fax machine sound!). You can also access your received faxes directly from your online account and via our smartphone app. Simply log in and you’ll see a full list received faxes (and sent faxes) with quick and easy access to each file. All of your faxes remain archived in the cloud for convenient access. Need to send a fax back? Here’s how to use your smartphone to send a fax. 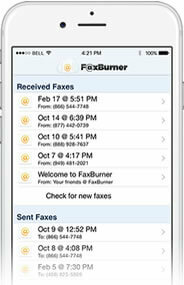 With online faxing apps like Faxburner, it’s never been easier to receive a fax. No need to contact a phone company for a number… no need to buy an expensive machine, ink, and paper… and no reason to be tethered to a physical office. Simply follow these instructions to get your next fax right on your smartphone and into your email.